He prayed that we would become one that we would join together. Why? Because by joining together the world can believe that God has sent Jesus. RSMI is here to help you. We are here to stand alongside you and agree with you in what God promised you for your life. As we stand in agreement, hearing and believing the Word of God, we give Him permission to move powerfully in our lives. He loves you, and has great plans for you. He did not plan on you going through this life alone. So He sends members of His family to you to be a part of your life, to join with you, to empower you, to reveal His love for you and assist you in receiving all that He has promised you. When you become a partner with RSMI, we join with you, and together with God become that family member who empowers you, strengthens you, and ministers Gods love to you. As a partner with RSMI, we realize that you are unique. You are fearfully and wonderfully made for such a time as this. You are not a question in this world, you are an answer. We are here to help you become and fulfill your God ordained destiny. To Be "A Voice of Freedom." (John 8:31-32). While studying Psychology and Public Speaking at St. Cloud State University Rory rededicated his life to the Lord Jesus, and became a memeber of Living Word Christian Center in Brooklyn Park MN. 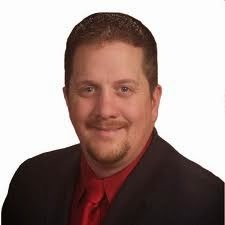 Rory graduated SCSU in the spring of 1994 and attended Rhema Bible Training Center that fall. He has continued to learn and receive insight and revelation on how Gods desire, through Jesus Christ, is to heal hearts, and liberate His Children. The revelation of the heart, and how the heart operates, is central in living a victorious life of faith in Christ. Rory is committed to ministering to your heart, to assist you in receiving healing from God, to form faith, and to live in freedom in every area of your life. Rory and the entire RSMI staff are committed to you. We pray for your healing, freedom, prosperity, and victory every day. Rory understands the Biblical view of partnership. It is a joining together of hearts, resources and visions to accomplish His will in the earth. 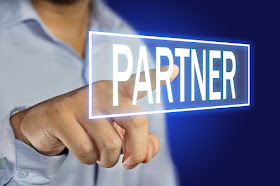 Partnership is not a marketing strategy or an attempt to raise funds. 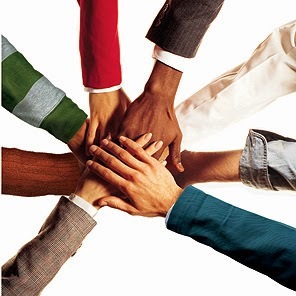 It is coming together to do great things that we could not do alone. As we receive gifts, we pray over them, bless them and use them to share the message God has entrusted us with to the world. We practice what we preach. We are partners with other ministries as well, and give 10% - 15% of every gift received to them as the Lord directs. This means your gifts are reaching more people. Rory personally writes a letter to you his Partner. 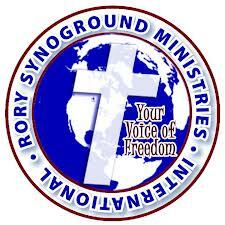 Rory seeks the Lord to share with you His Word. These letters are timely written as the Lord directs, and will be a source of encouragement and strength for you. We value you and we want to assure you that the information we receive from you is safe, and protected. RSMI will not share your information with anyone.